The Cherry Blossoms are starting to bloom, the sun is just around the corner, Spring is most definitely in the air and no more so than in Ballymoney this weekend when the annual Ballymoney Spring Fair takes place. If you, like me, are local or near to Ballymoney this is the weekend to get out and about to enjoy what the town has to offer. There are events, style shows, entertainment for the kids and most importantly... DISCOUNTS! I was so excited to learn that some of my favourite stores will be running special discounts throughout the weekend to celebrate Ballymoney coming to life in the Spring. There is always something a little special in the air in Ballymoney around this time of year, it looks glorious with all the blooming flowers and pretty store fronts that you can tell have been painstakingly created to catch your eye. 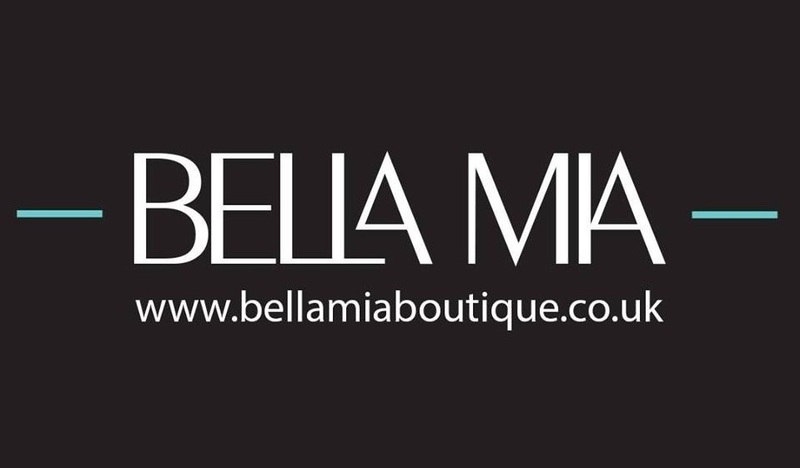 Bella Mia will be running a 20% discount throughout their store Friday and Saturday to celebrate the Ballymoney Spring Fair and with brands such as Muru and Zohara bags, that's not a store you'd want to miss out on visiting. They have sparkles, stylish scarves and a beautiful range of accessories to suit all budgets. 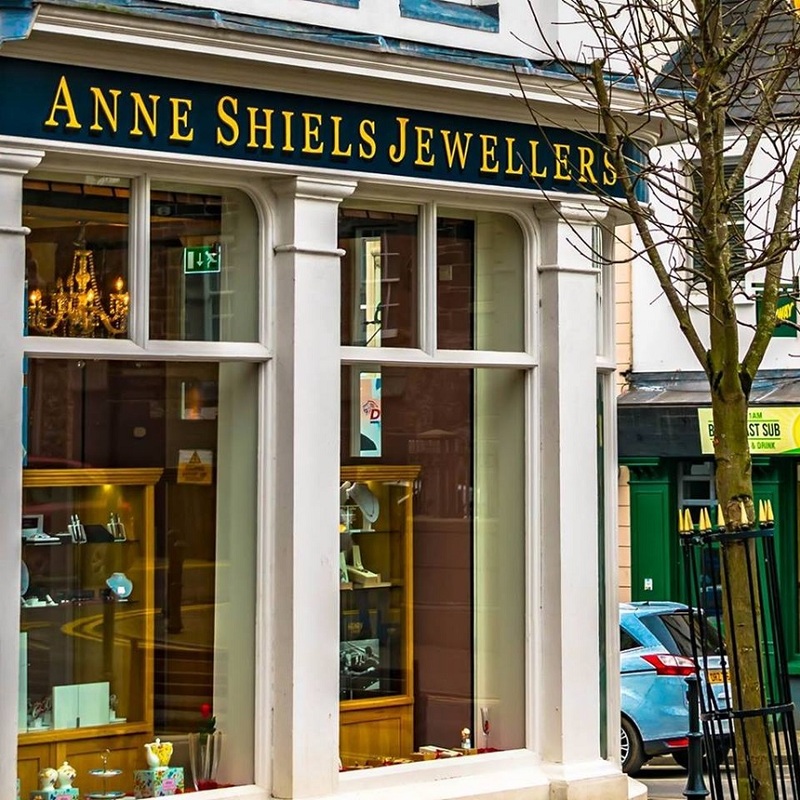 Another firm favourite of my own is Anne Shiels Jewellers where you will also find a stunning array of jewellery and accessories. Anne Shiels Jewellers is also home to the best hidden secret upstairs in the form of the home gifting department, Cochranes Arcade, who stock a fantastic range of Belleek China including my own personal favourite range, Aynsley - who doesn't lust after gorgeous mugs nestled in a stunning hat box? With 15% discount being applied throughout the store, this weekend offers the perfect opportunity to pop in and treat yourself or that special someone in your life. Many stores, as well as offering discounts of 10%, 15% and 20%, will also have personal stylists on hand to help with any style advice you may need. 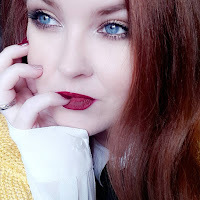 Be Unique By Emma will have the fantastic Deidre Chestnutt, also known as Unique Personal Stylist & Blogger in her store to advise on accessorising your outfits this Spring. Everyone has at least one Spring wedding upcoming, right? 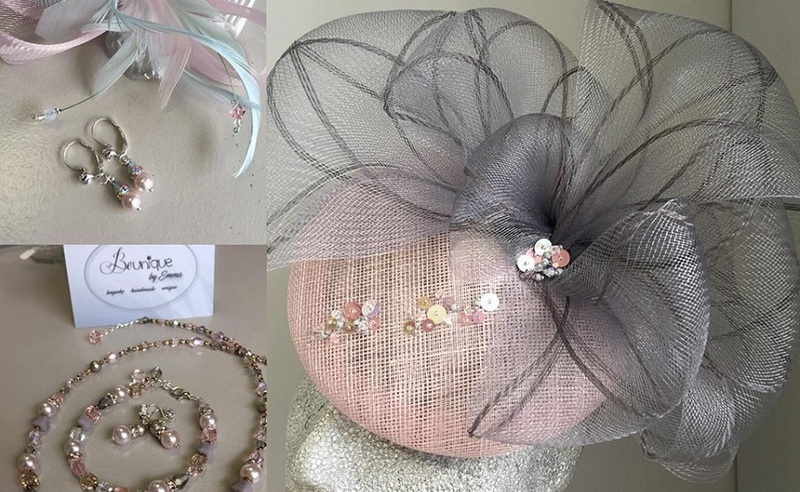 Why not take advantage of Emma and Deirdre's knowledge and have someone on hand to help you choose the perfect accessories! Spring is also the time of year we all start thinking of making some home improvements. When the sun starts streaming in through our windows it's nice to give the place a spring clean and maybe change some decor or add some new home accessories. 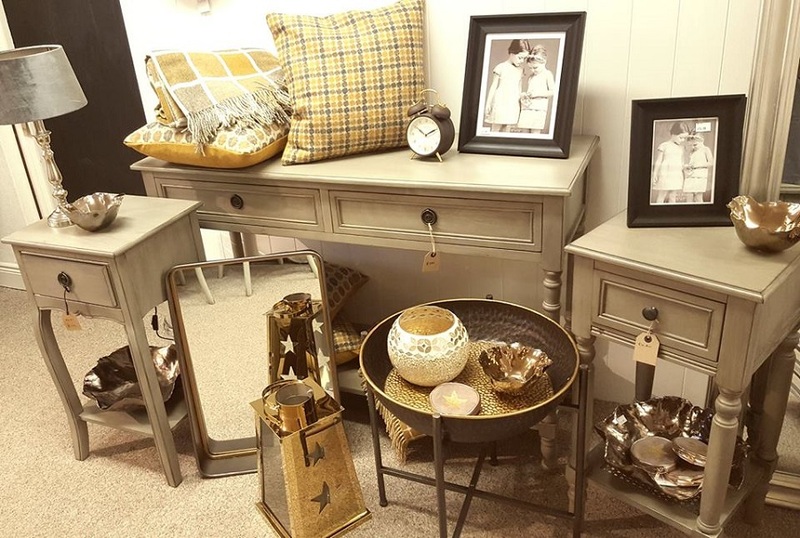 Robert H Gault will also be offering an amazing 20% discount instore this weekend and with everything from bedding, furniture and those added extra little homey touches that really make a house a home I'd thoroughly recommend popping in to see all they have on offer. Some1 Special are offering 20% off a £20 minimum spend worth checking out for their candle stock alone! Just Heavenly also have a 20% discount running with a £30 minimum spend. Spoilt Rascals are running a 20% discount perfect for kitting out the kids for Spring. Emily's Dress Boutique are offering 10% discount throughout the store with some formal dresses marked down by 50%, amazing savings to be made! 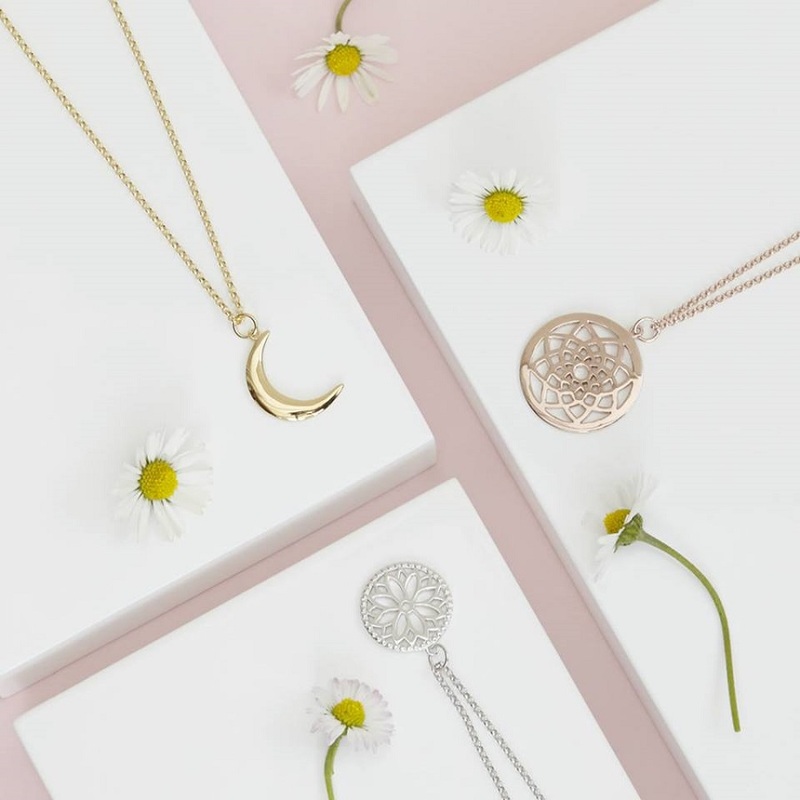 Last, but by no means least, The Winsome Lady, the gem of the town in the fashion stakes, will be offering a 15% discount and will have fantastic ladies on hand to help you find the perfect Spring outfit or capsule wardrobe. The Winsome Lady are one of the few classic boutiques left who offer each and every customer their complete attention, they are always eager to assist you in finding you exactly what it is you're looking for and they can easily gauge what will suit you within a matter of minutes. A true shopping experience that I would thoroughly recommend. That's not all! Ballymoney Spring Fair 2018 is an event for the whole family. The town will be coming alive with the sounds of Spring, beginning with Hugo Duncan broadcasting from Castlecroft Square on Friday from 1.30pm. There will be jiving demonstrations, walk about characters for the kids, face painting and balloon modelling. That's just Friday! Fast forward to Saturday and there are so many events to choose from. You could always send the family to the Fun Day at Megaw Park where they'll find pony rides, street theatre, archery and music to keep everyone entertained or maybe they're more a fan of cars? From 10am on Saturday Joey Dunlop Leisure Centre will be staging a vintage and classic car show, followed by a fantastic cavalcade and carnival parade through the town centre at 3.30pm. Causeway Coast Borough & Glens, in association with Local Women truly have put their heads together and come up with a host of thoroughly entertaining events throughout the weekend for the whole family to enjoy. They've even arranged for the Fun Day at Megaw Park to host a quiet morning first thing Saturday morning, from 10am to 11.30am the focus will be on children with additional needs and they will be provided with opportunities to see the petting zoo, take part in workshops and enjoy inflatables. It's an event not to be missed so grab your Spring coat and head in to Ballymoney Town this weekend for a little fun for everyone!